You are not simply a name, or someone to sell glasses to. 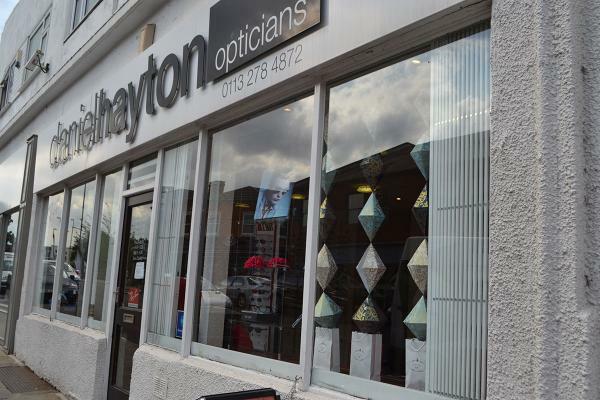 At Daniel Hayton Opticians, we see you as a person, an individual, someone who we aim to help; give peace of mind to; look at your personal eyecare needs. No assumptions are made. From the moment you enter one of our practices, you will be treated with friendliness, helpfulness, kindness and above all professionalism. 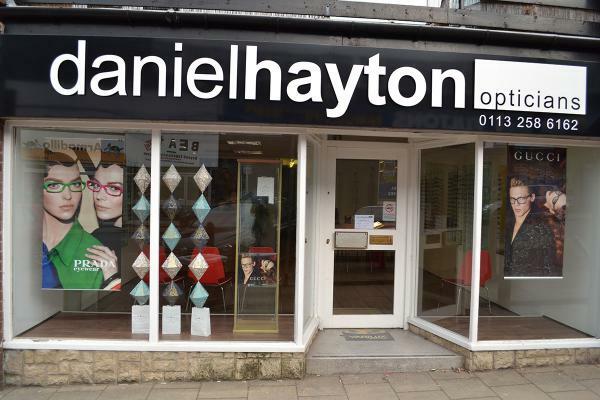 Daniel Hayton Opticians is a family practice, owned and run by husband and wife team Daniel and Rohana, who are the only Optometrists you will see. Established over 20 years ago, we took over our Headingley practice in 2003. From the beginning, we have built up a strong practice in the heart of our local community. We constantly strive to offer our patients a fantastic choice of spectacles including some of the industry’s leading brands and latest innovative designs (see frames section). Above all, we offer quality products at an affordable and competitive price. In January 2013, we took over our Horsforth branch, which Daniel had previously been working at for 8 years as the Optican. After bringing the practice into the modern age, our loyal and drastically expanding patient base has driven the practice from success to success. We appear to have found the perfect formula which brings in constant referrals from existing patients.